Bristol Watch Company has recently added to its aviator watch line a collection of Space Shuttle Atlantis Tribute timepieces incorporating flown material. 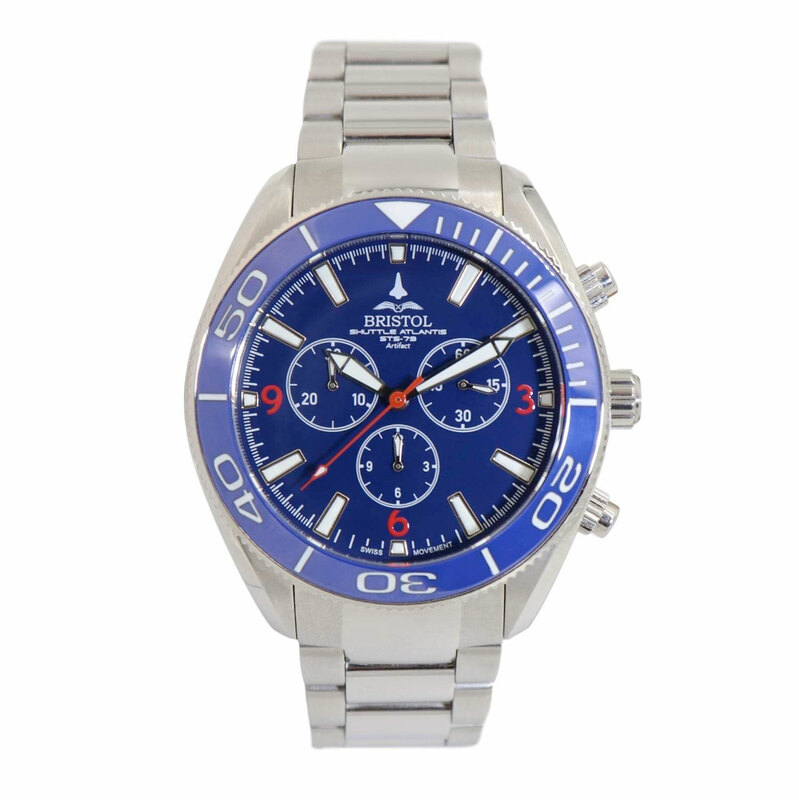 The watches retail for $675 to $695 each. This exceptional timepiece is a tribute to the Atlantis and features a precision machined stainless steel case and displays an original space-flown artifact flown aboard the Atlantis. 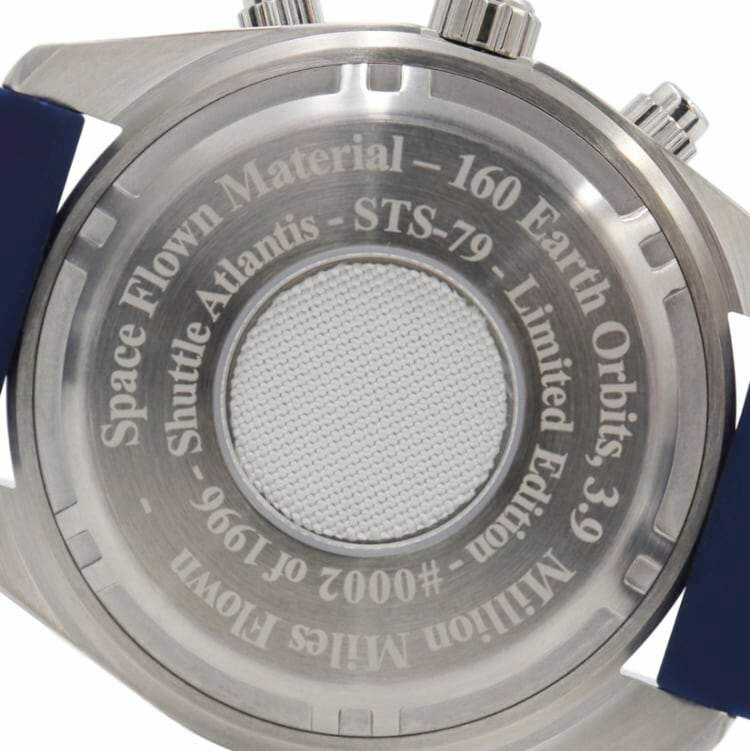 This design is limited to 1996 units in honor of the year the material displayed in the watch case was flown in space on STS-79, orbiting the earth 160 times and traveling 3.9 million miles.